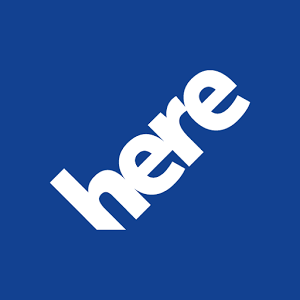 Nokia's HERE Maps application continues to be a popular alternative to Google's own maps, thanks to wide availability and an easy-to-use download feature. The latest update adds a few new bells and whistles in the name of accuracy, especially if you happen to live in sub-Saharan Africa: according to this blog post, the downloadable maps in the regions of Cameroon, Central African Republic, Chad, Republic of Congo, Equatorial Guinea, Gabon, São Tomé and Príncipe, Cape Verde, Ethiopia, Guinea-Bissau, and the Seychelles have all been considerably improved. The updates are specifically for HERE's downloadable maps, not the Android app itself - if you're a regular user of the compartmentalized maps in Africa, you should get a notification to re-download the relevant files. While you're checking them out, be sure to take a fresh look at the public transit lines in North and South America, Europe, Australia, and New Zealand. 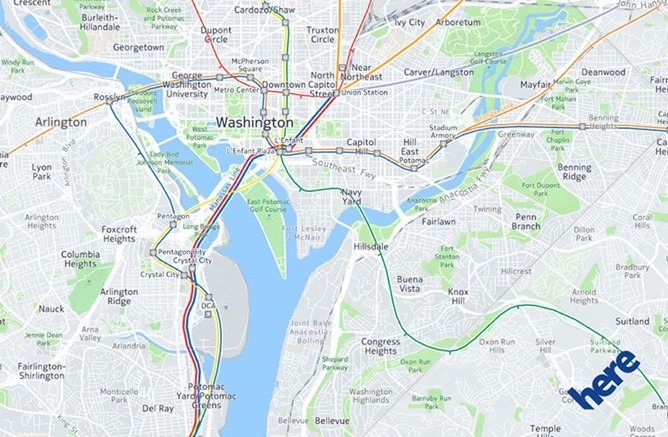 The new overlays more accurately show the real-world locations of train and subway maps, instead of a stylized version that simply "connects the dots" between stations. Which would be useful if you're, I dunno, running from a supervillain through a subway tunnel and want exact mileage for your fitness tracking app. There's a third change that most users won't see: weight and height information for some roads. This is important for specific logistics functions, and is visible to business users. The updated maps will be rolling out in a staggered fashion, but don't be surprised if you don't see them right away - again, the update is for the download files, not the Android app itself, so a trip to APK Mirror won't help.